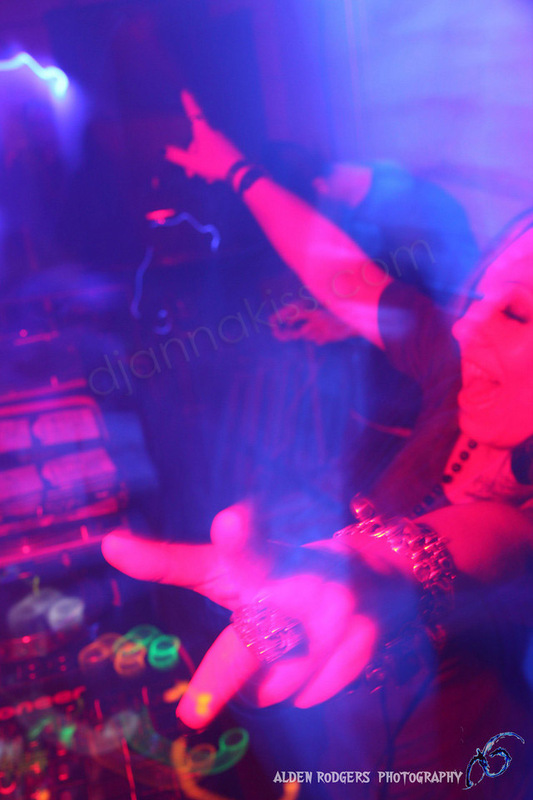 Anna Kiss is a non-conformist with infinite energy behind the decks. 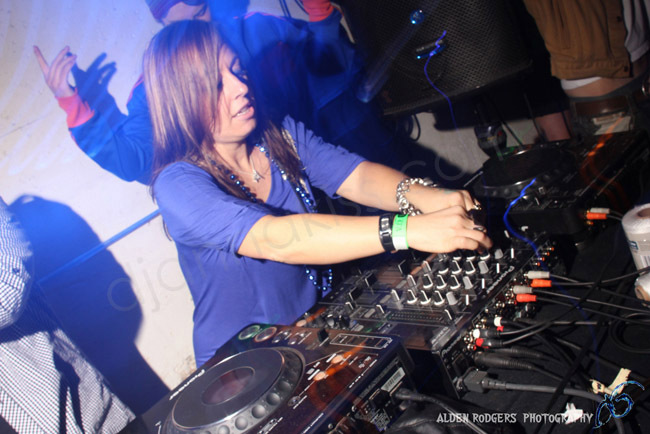 In her 14 years as a pro DJ she has regularly travelled worldwide delivering her trademark uplifting sets, energizing crowds with her versatile beats and positive light. 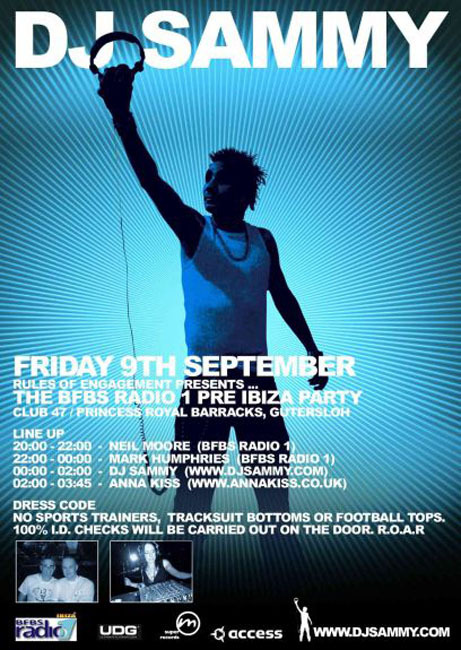 Anna’s inimitable style & vivacious personality has got the world hooked, and her passion for expertly playing her chosen styles of House (Tech, Deep & Bass) with a penchant for DnB too, has resulted in her headlining 21 countries so far with many more to come, if the demand of fans can be met! Be sure to hear Lip Locked, Anna’s weekly syndicated radio show which reaches circa 10,000 listeners, and hear her productions since 2005 here. On Sunday I was invited to The MoveMent Kru's Sunday session on Bonus Radio to do some guest mixing and to join in the party, as there was a full on BBQ House Party going on!